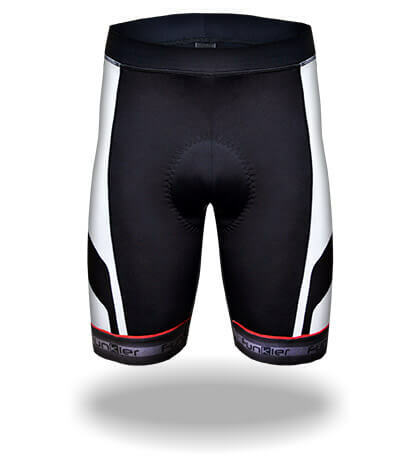 The ultimate race short synthesizes performance and endurance without compromising comfort. 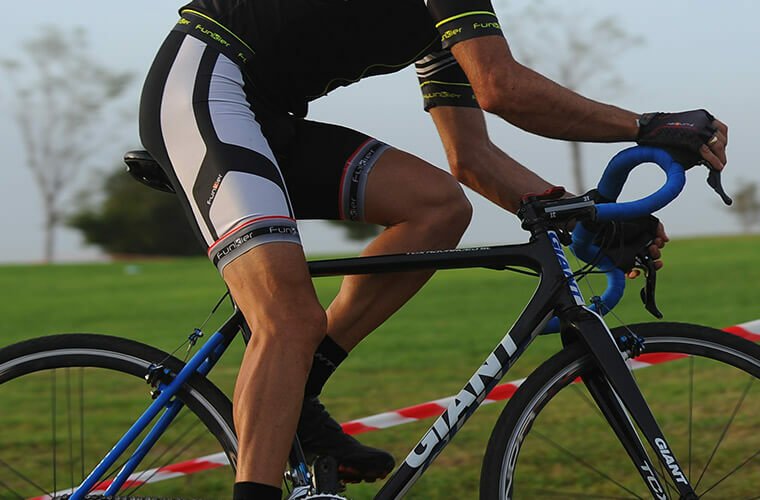 Designed with an anatomical race cut the Genova elite bib short provides muscle support and keeps everything in place without compressing blood flow. 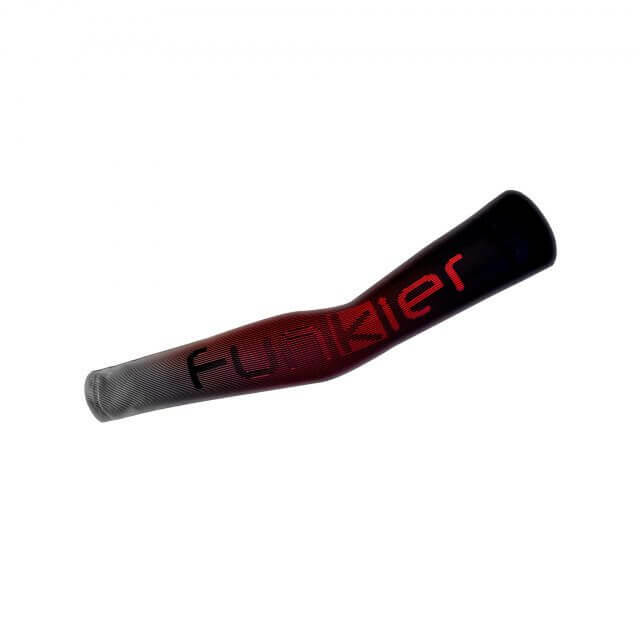 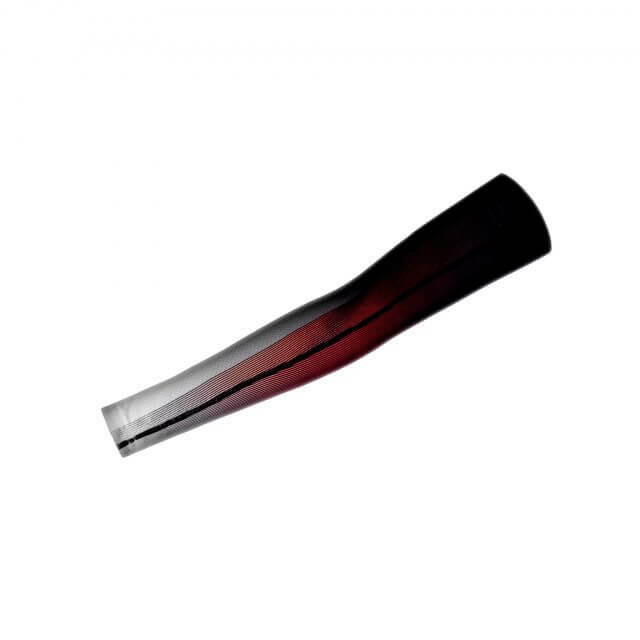 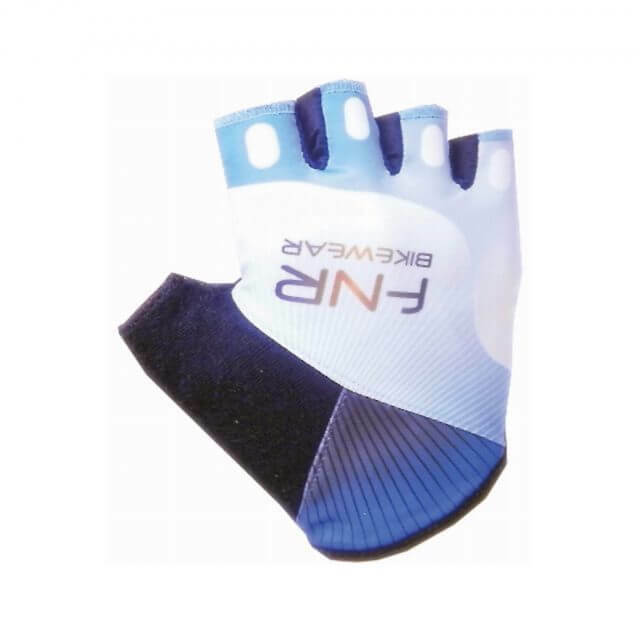 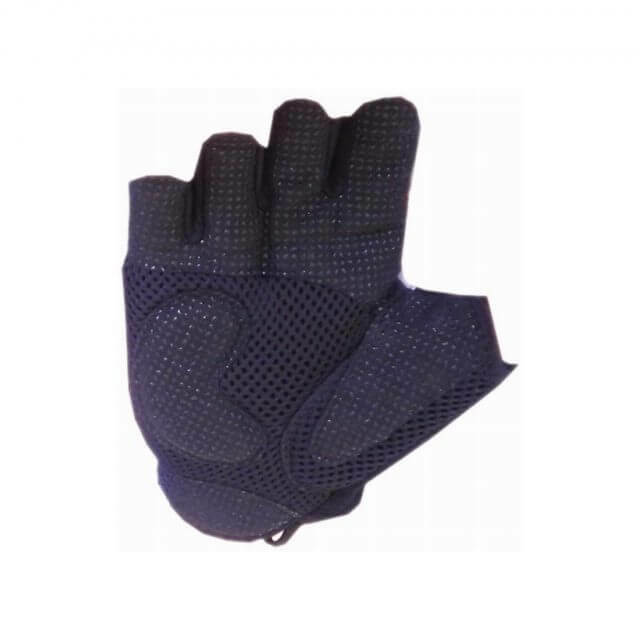 Its soft stretch silicone leg gripper creates a clean edge finish and the chamois is perforated with gel pockets, multi-layer dense foam and 4 way stretch fabric for high impact absorbtion, flexibility and reduced chafing. 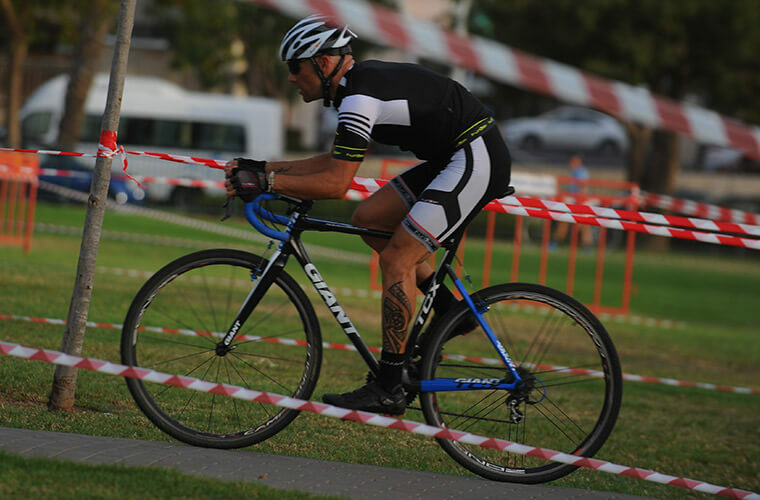 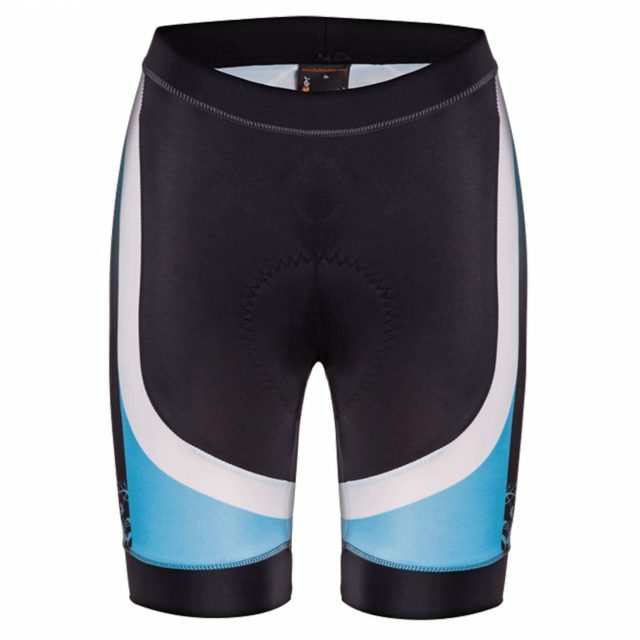 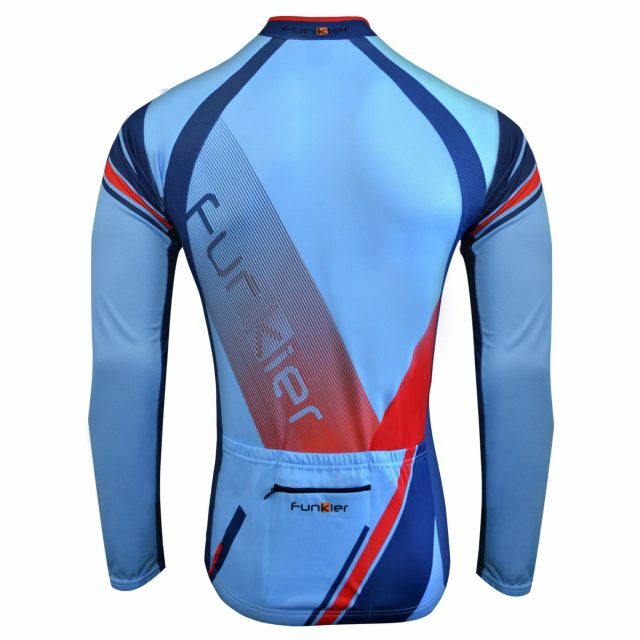 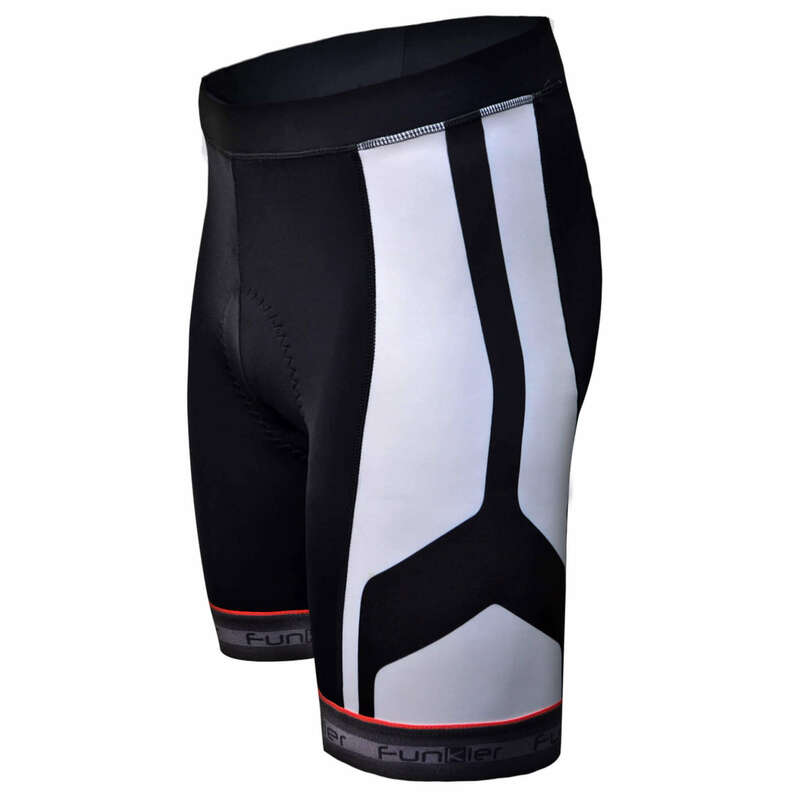 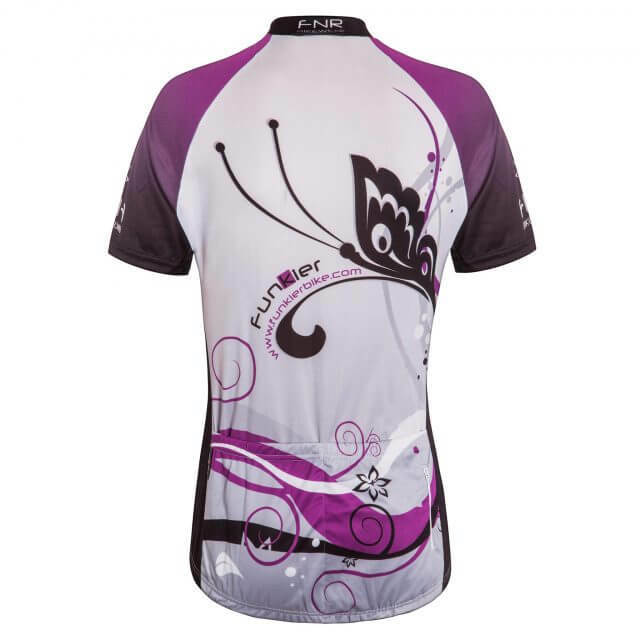 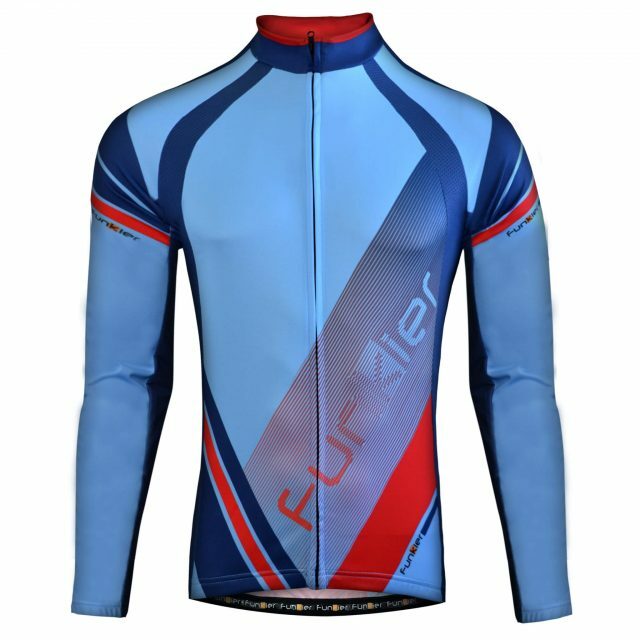 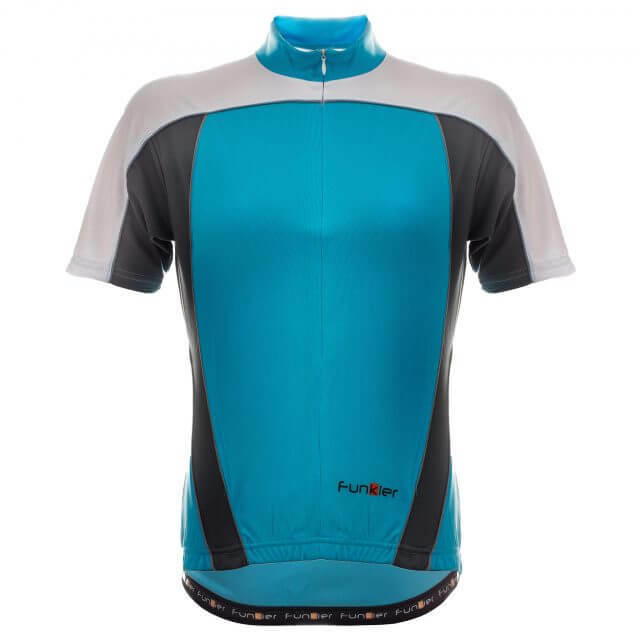 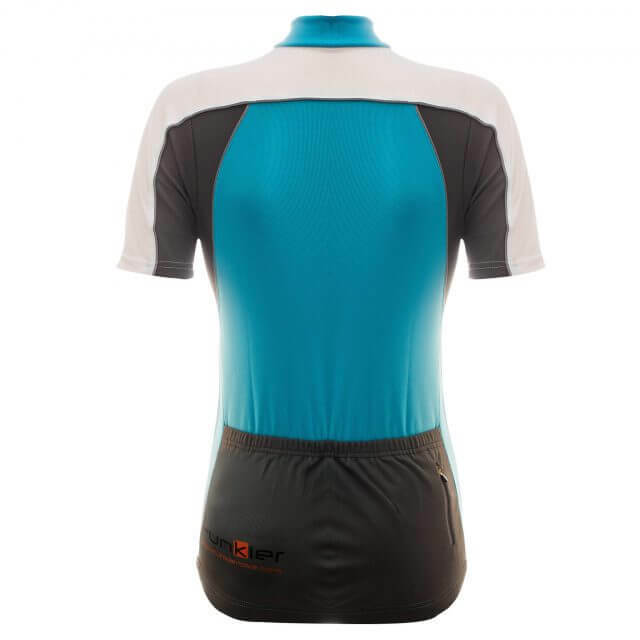 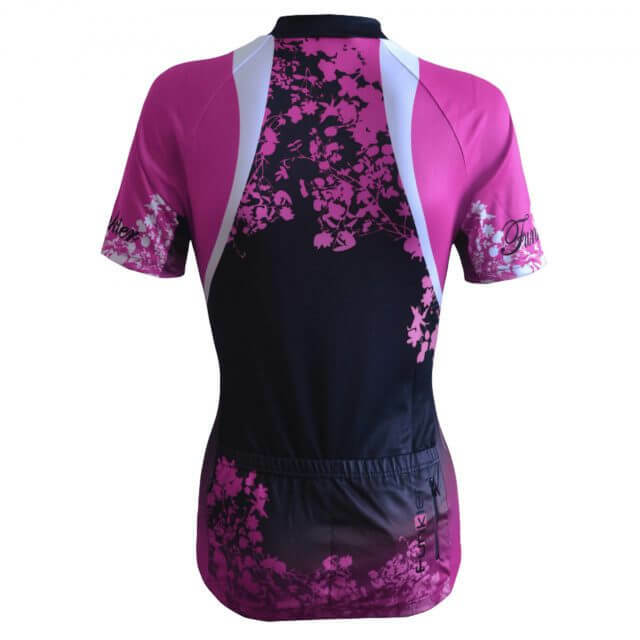 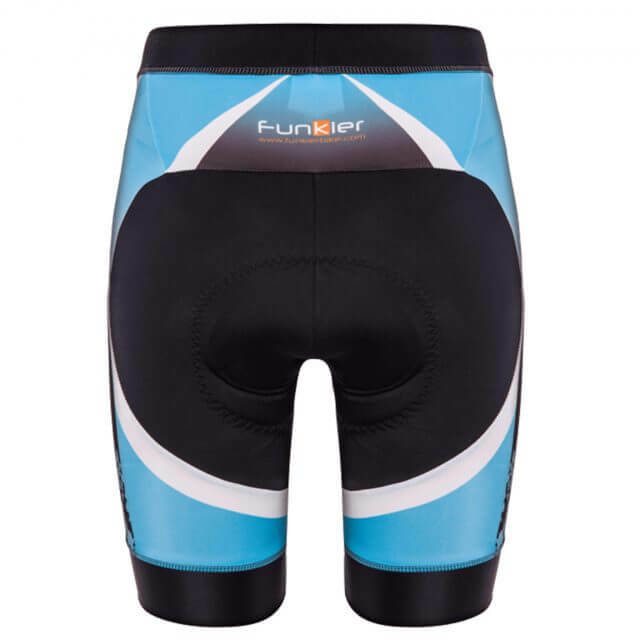 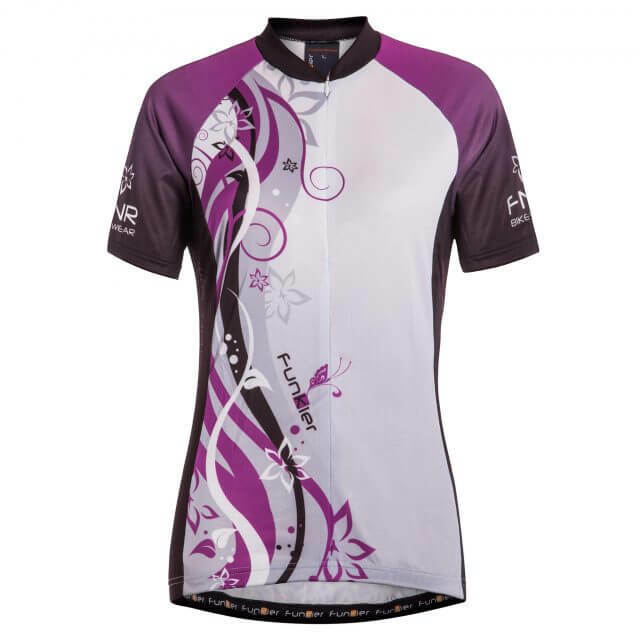 An exceptional race short for the road or epic mtb stages. 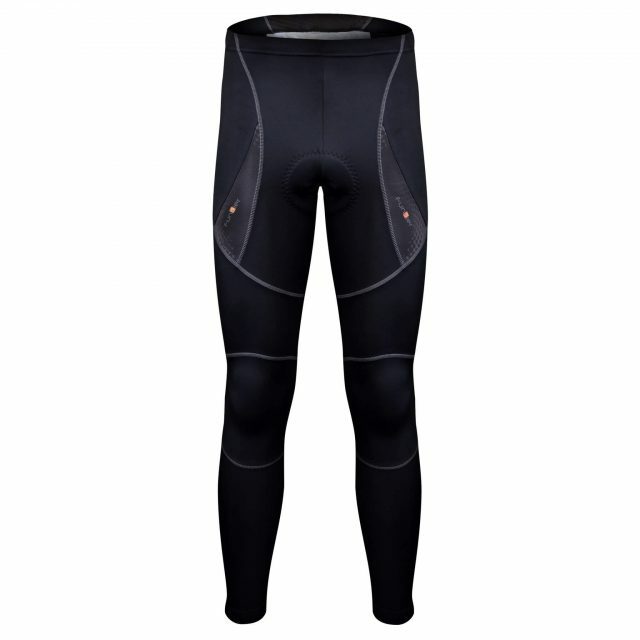 Our Elite level incorporates 250g Mitti Shield endurance, a high-end compression lycra offering excellent muscle support and compression.